They creep me out in a BIG way. 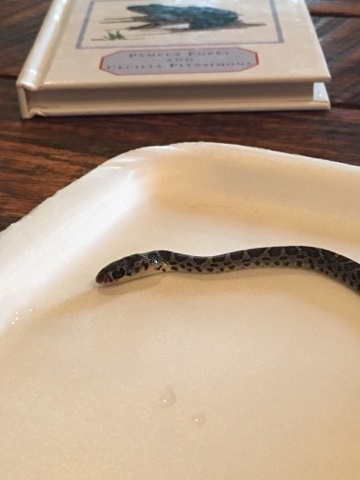 But... when my kids tell me they have found a dead baby snake at their great aunts house, my mind went to our nature shelf and the wheels in my brain started turning. I started researching on how I could preserve it. I read quite a bit and decided we would go with the 'safest' route. 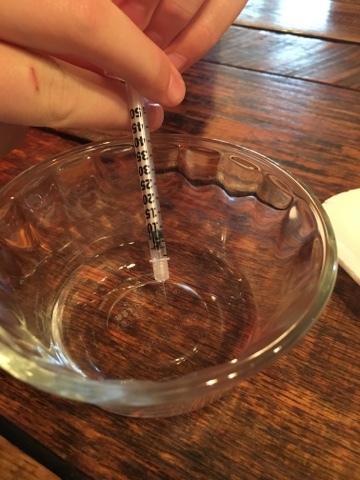 Ethyl alcohol is a bit more dangerous, so I decided to go with 91% isopropyl alcohol. 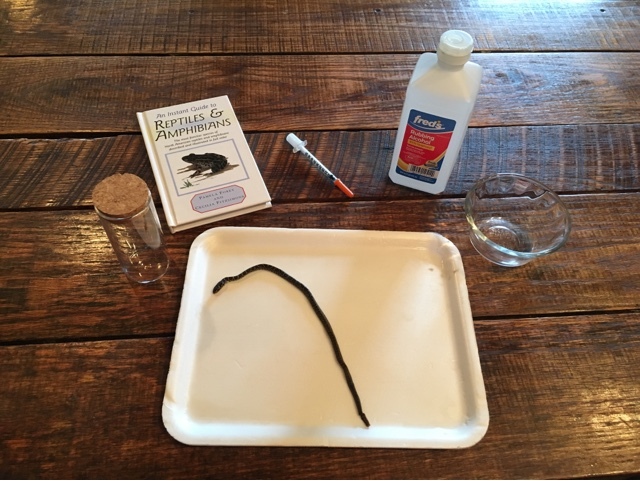 So I had a jar, the isopropyl alcohol, a syringe, a mat and a book for identification and we were off on a learning adventure. 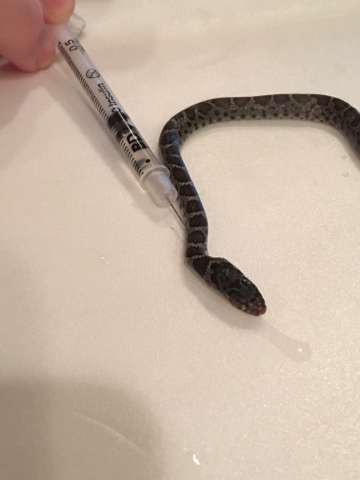 The snake was still kinda fresh, meaning it was still pliable and soft, so we took the syringe and filled it with the alcohol and injected it into the snake from the tip to the slightly broken tail. Plumping it up all the way down the body. 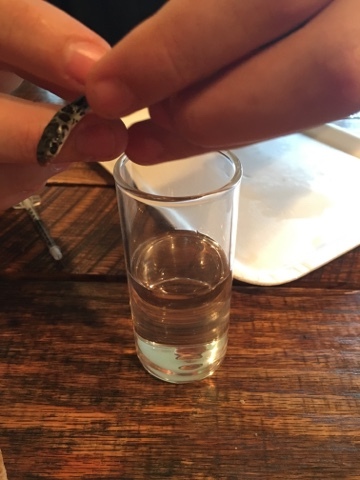 Once we saw that it was indeed, full of alcohol, we curled the specimen and put it in the jar, filled the jar up with the rest of the alcohol and capped the top. 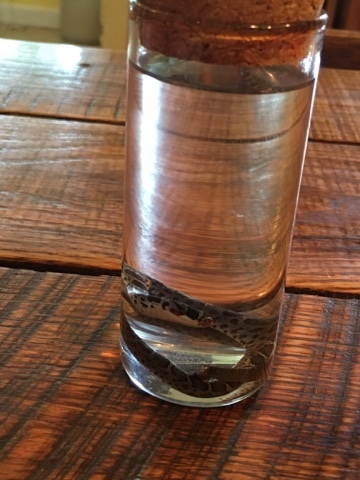 This may not be the perfect way of preserving a wet specimen, but it was the best option for our family. 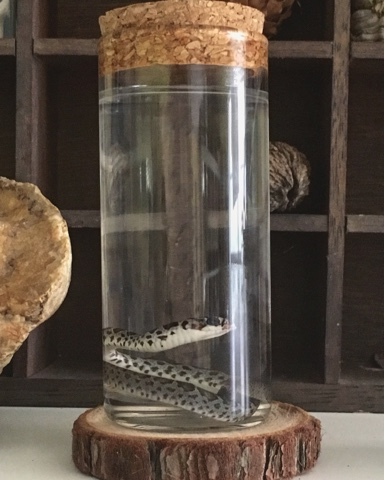 As always with this high of a percentage of alcohol, make sure to keep your specimens put up high and away from flames.